We Carry a Full Line of Beautiful Tiles! 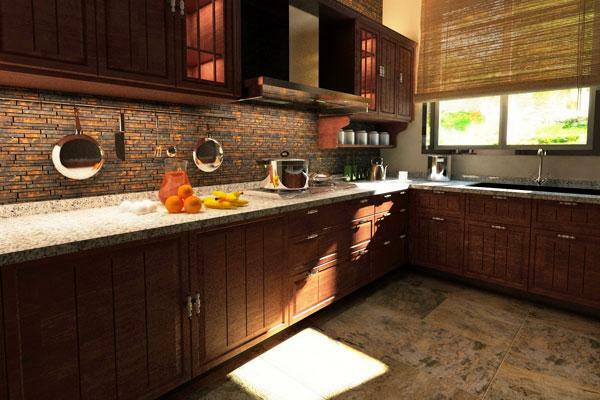 Fraco features a very unique line of faux wood, natural stone, granite, travertine, slate and marble tiles. 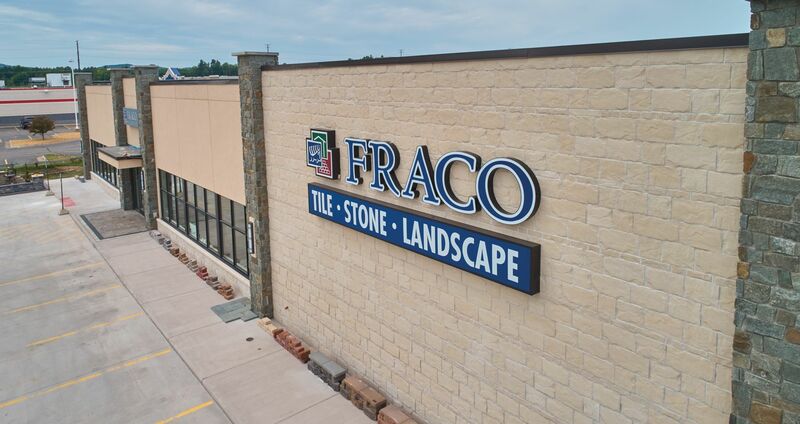 Visit Fraco's showroom for discounts on tile! 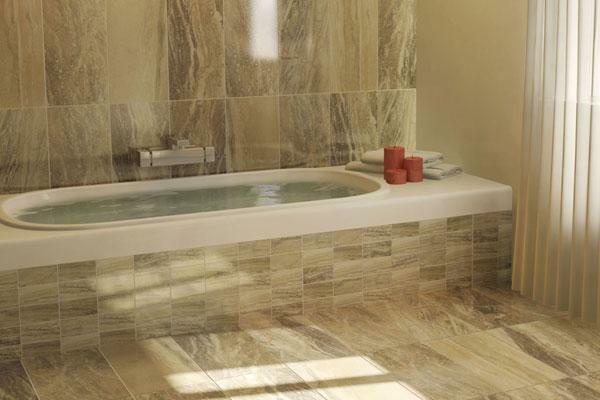 Check out our Manufactures Page to see all the different tile vendors we carry. The fastest growing category in tile comes in both ceramic and porcelain. This wood like tile mimics the warmth and feel of natural wood but is much easier to maintain and more durable than natural wood. Our faux wood tile can fit any design style. 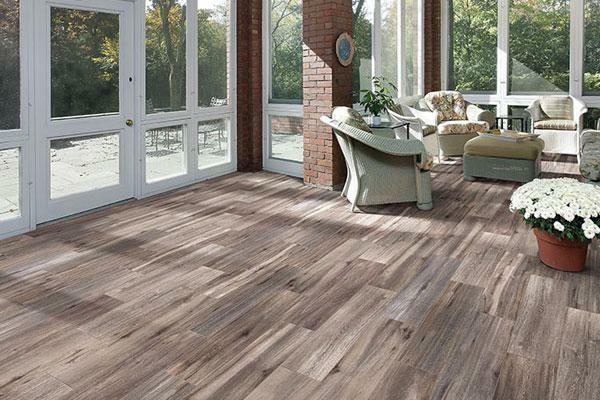 Click here to learn more about about Faux Wood Tile - Savanna Smoke. Click here to learn more about about Travertine. Slate is a metamorphic rock found across the globe. Our collections showcase a rich color palette that ranges from copper to red, navy to sage and tan to black. This fine grained floor tile can be used both indoors and outdoors.